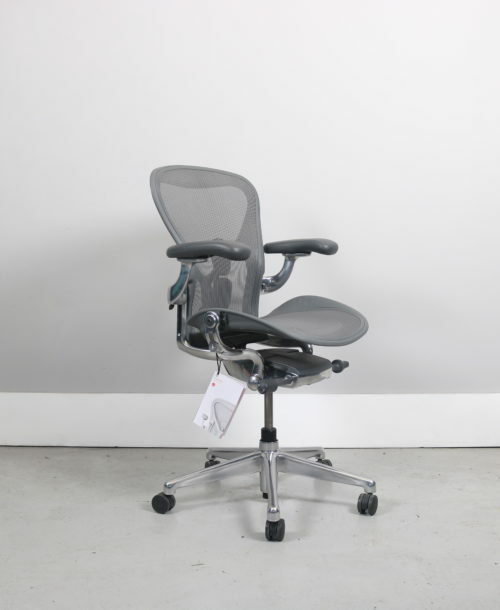 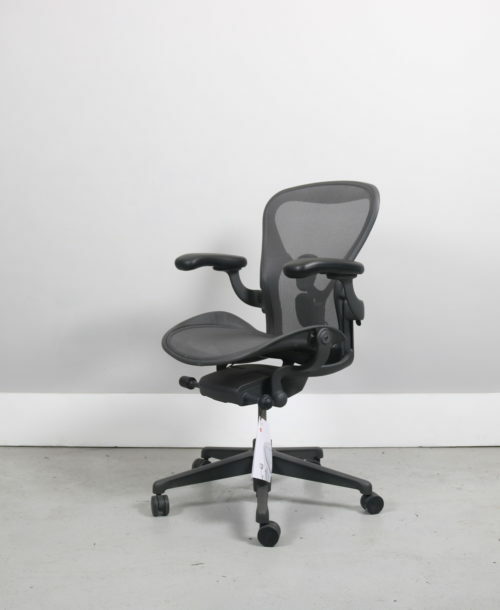 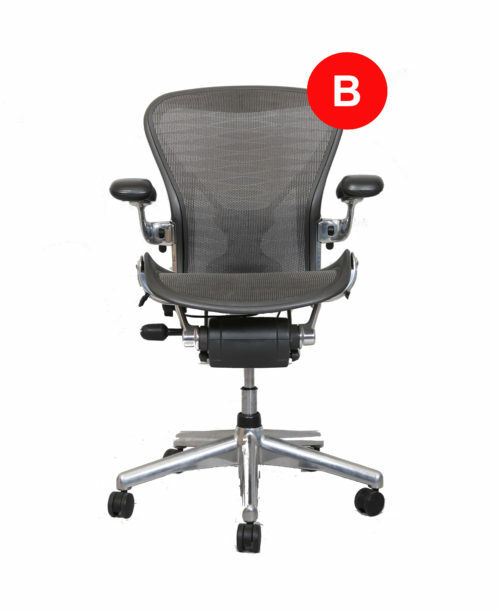 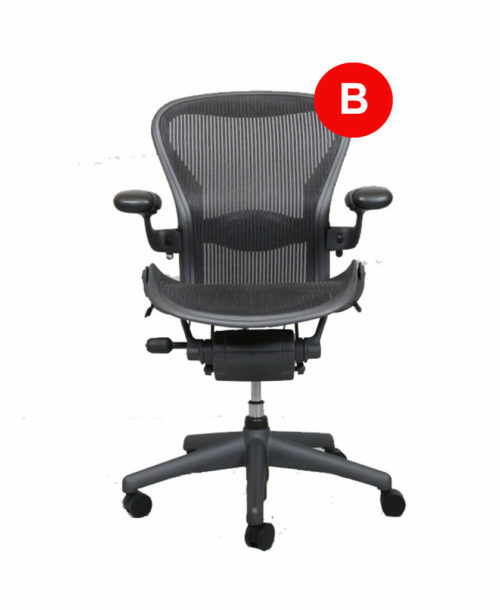 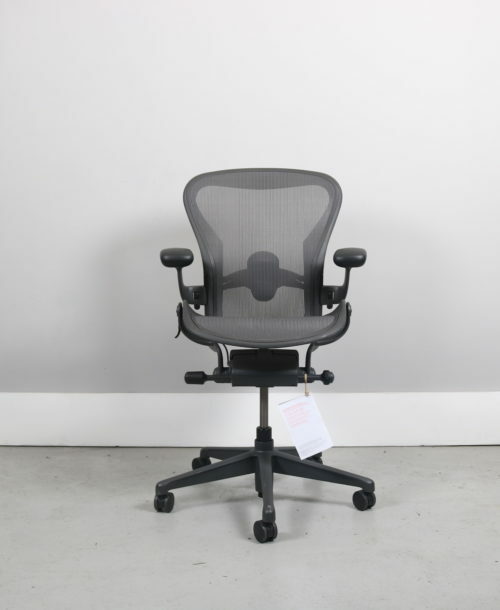 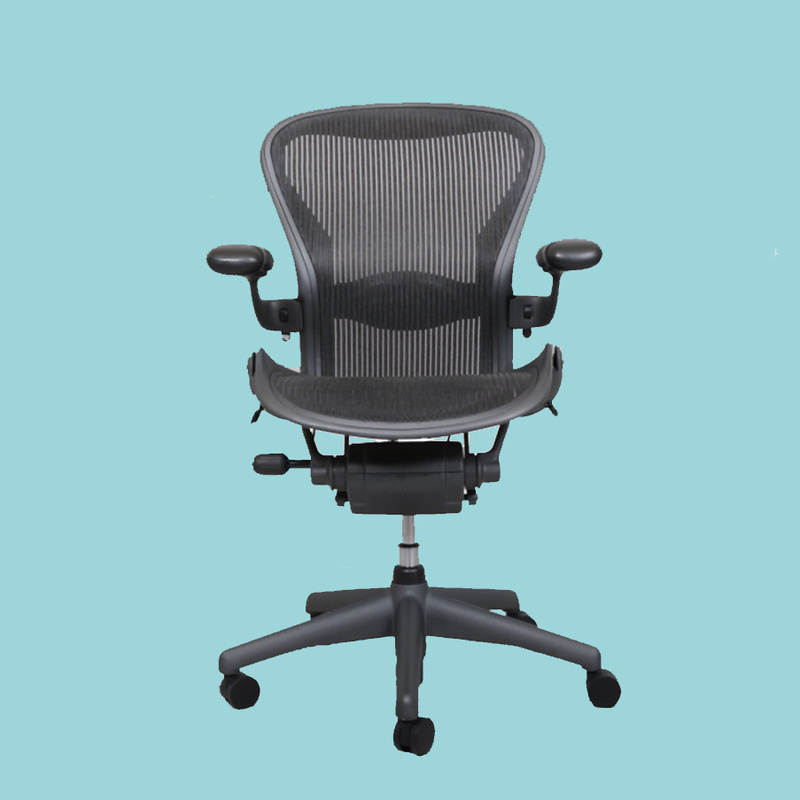 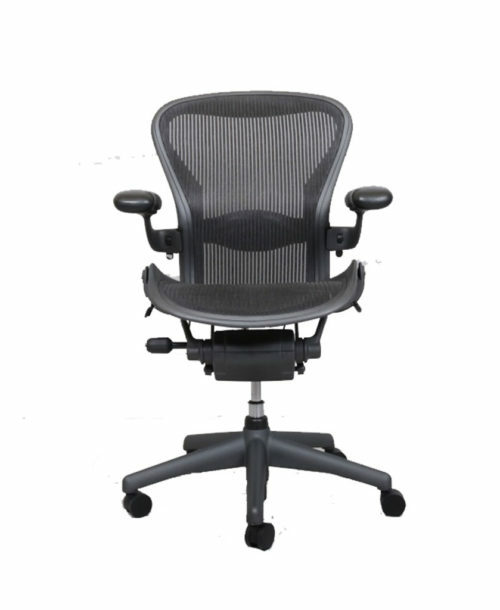 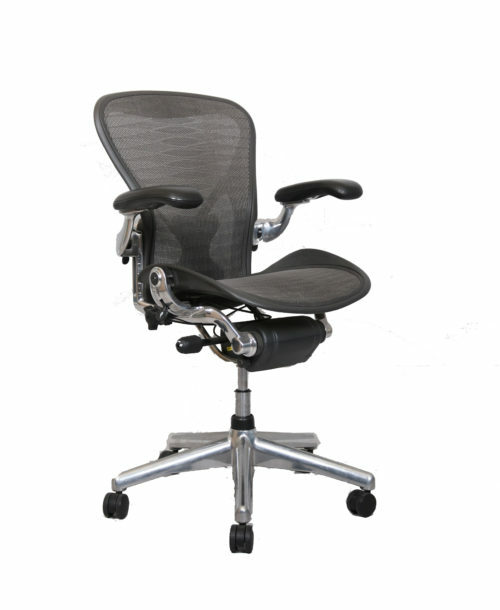 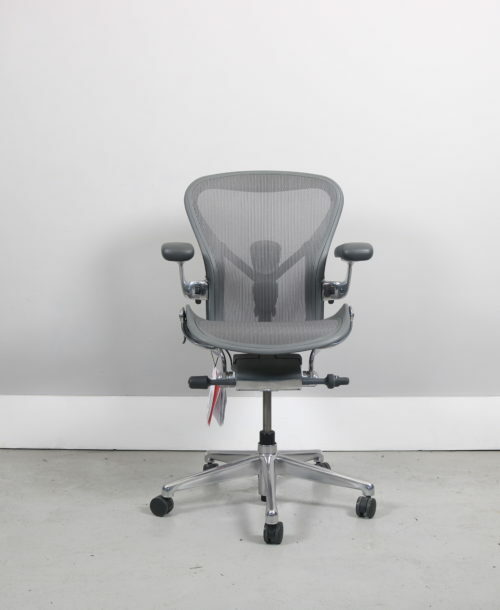 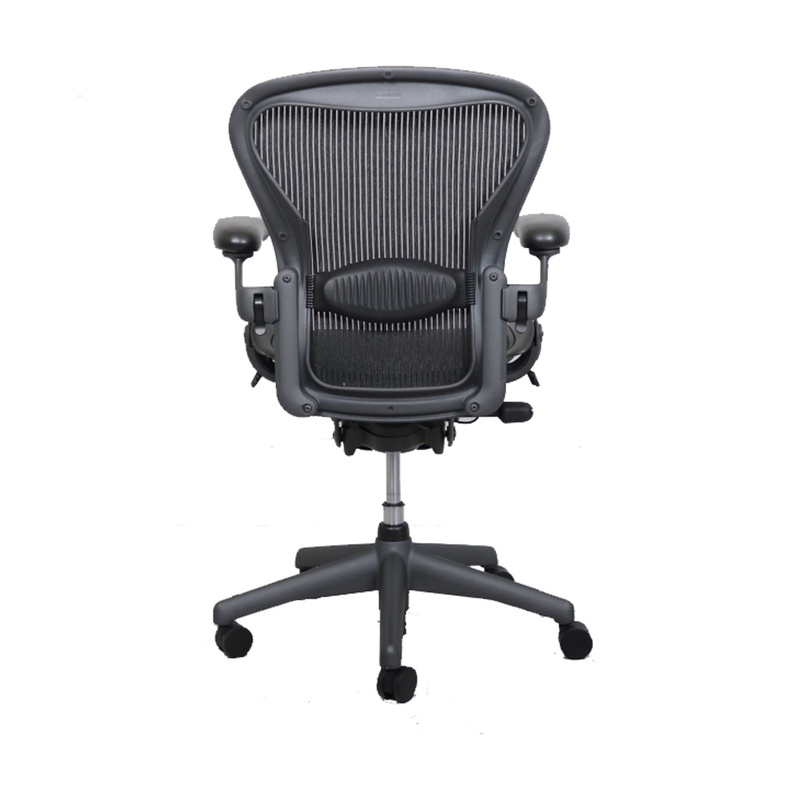 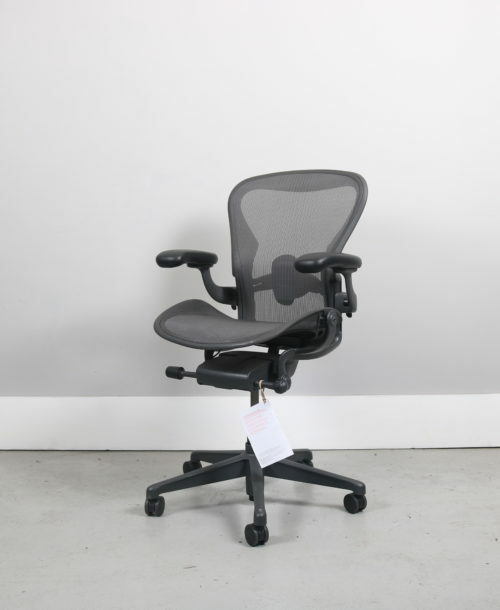 We have been refurbishing Herman Miller Aerons for over 10 years now. 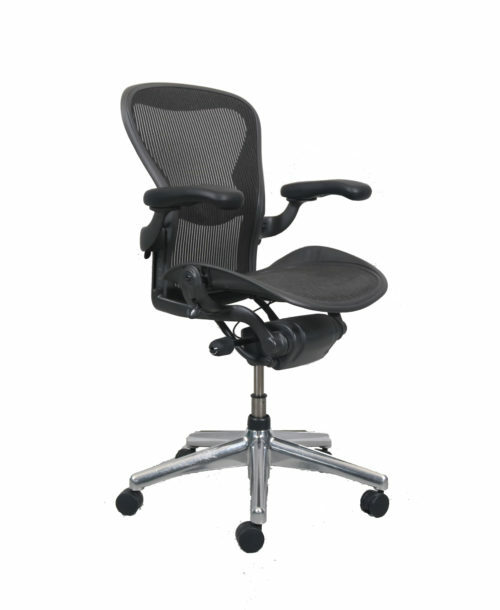 We have a variety of chairs for sale. 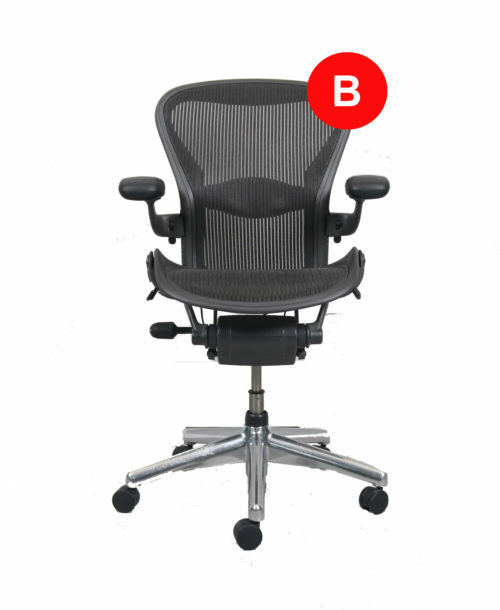 Size A,B and C and several colours.